Come join us for our second annual Gala Day event! 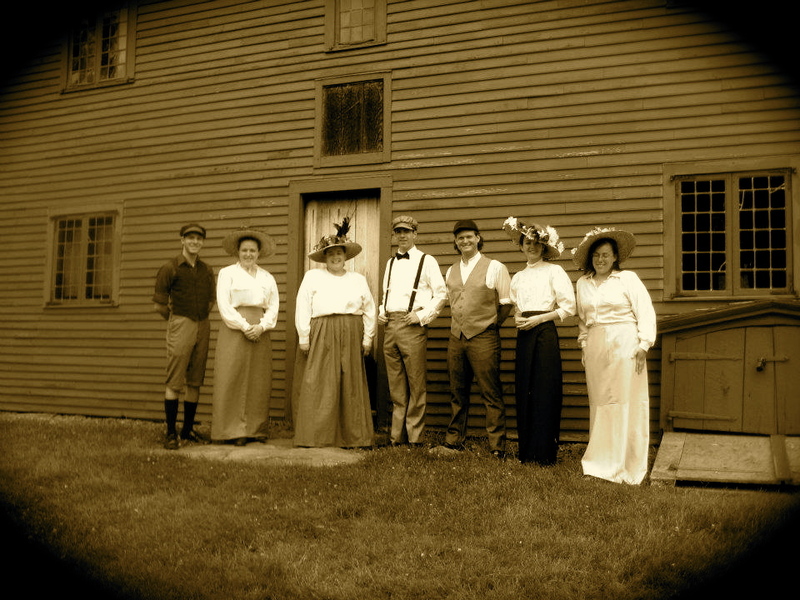 On Saturday June 22nd step back in time to the 1900’s when the Rebecca Nurse Memorial Association would hold annual “Gala Day” celebrations on the property. Pay the original admission price of ¢ 25 to gain entrance and wander the 26 acre property from 10am-3pm. Members of the staff dressed in Edwardian fashion for Gala Day 2012. See people dressed in Edwardian fashions, visit our new exhibit that showcases a selection of artifacts unearthed from archaeological digs done on the property over the past 5 years, hear stories about how the house was restored into a museum in 1908, learn to play colonial games, and more! Edwardian style refreshments will also be available for purchase throughout the event.